Big Bully. 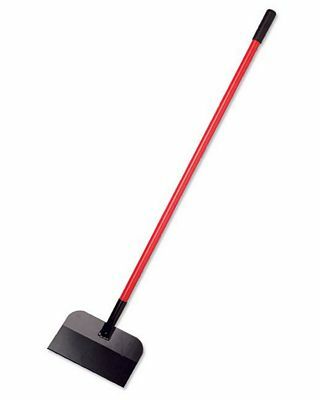 11 Ga. 12 Flooring scraper. Resharpen with a file or grinder. Fiberglass handle. Head: 12x7, handle: (from head) 50, tool length: 57. Get to know American Made once again! Bully Tools is America's premier manufacturer of American made gardening, lawn, roofing, flooring and agricultural tools for professional contractors as well as consumers. All Bully Tool products are produced in our facility in Steubenville, Ohio. Quality manufacturing ensures that you will purchase a tool that will stand up to tough jobs and give you many years of service. Our commitment to producing domestically directly impacts our region and our country by keeping you, your family and friends working. 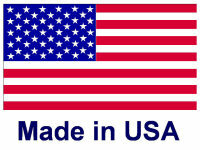 Your commitment to purchasing American made products will help keep America growing strong for many generations.